Home / Sony XPERIA XZ2 Premium vs Huawei P20 Pro Camera Comparison! 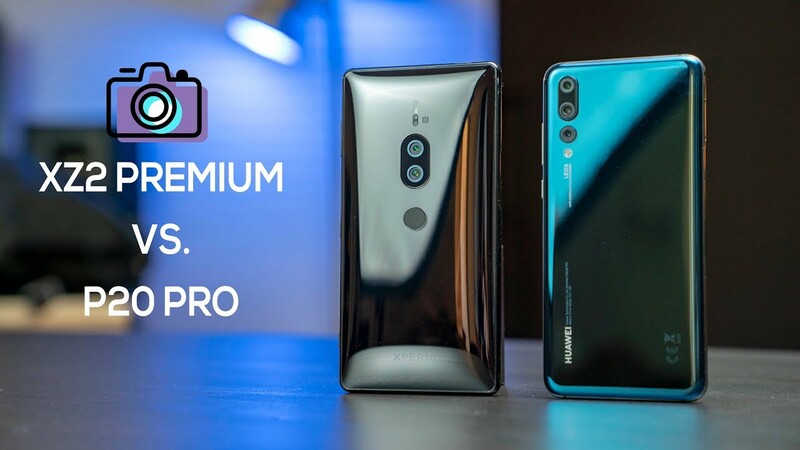 The Sony Xperia XZ2 Premium and Huawei P20 Pro go head to head in a camera comparison! Sony Xperia XZ3 – The Sony Phone I’ve Been Waiting For! Alienware 15 R4 Unboxing & First Impressions - A GTX 1080 & 4K Display!